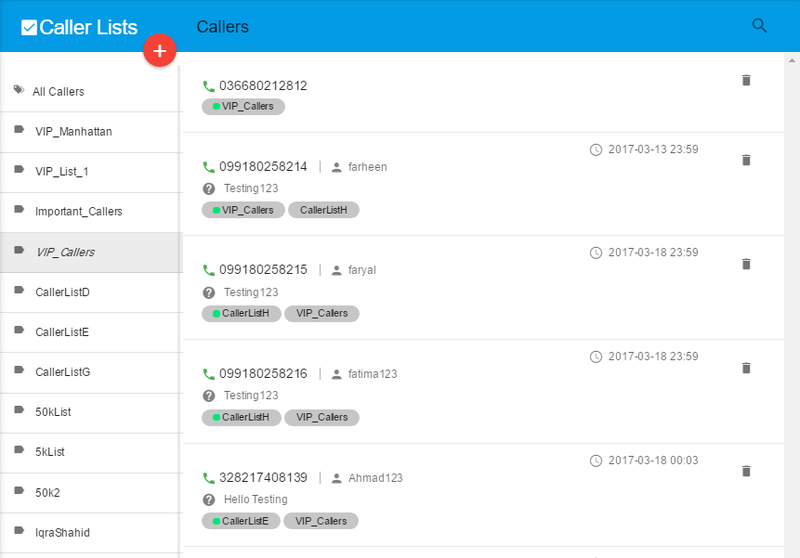 Add/update customer profiles (name, preferred language/agent/time to call, TPIN etc...,) and get customer screenpop on Finesse. 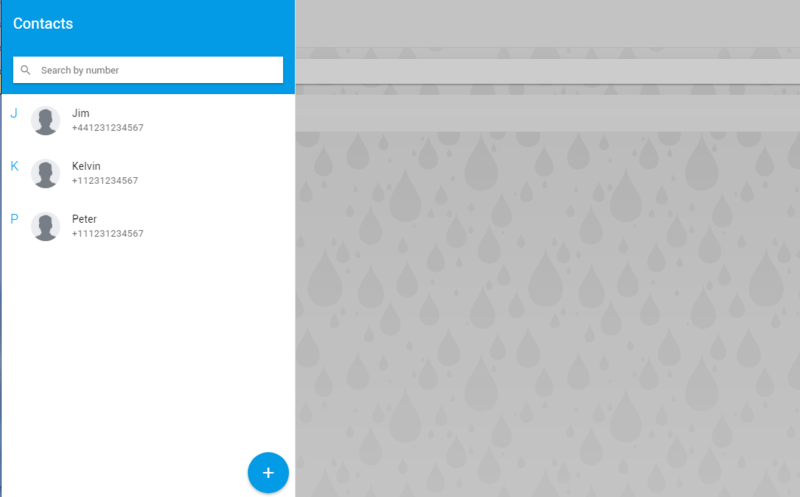 View interaction history along with customer screen pop on the agent desktop. 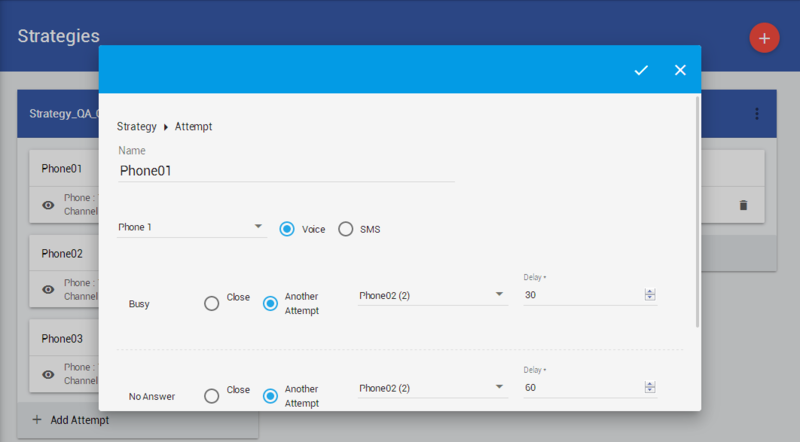 Caller-based routing with VIP, repetitive, malicious callers being routed using the caller profile. Also supports last agent routing based on the customer's interaction history. Seamlessly integrate with your CRM through CIM integration APIs. Customer profiles pops up on call arrival, along with the customer interaction history in a Finesse Agent desktop. The interaction history tracks interactions across all media. Knowing which customer is calling helps agents in giving the right call treatment, and delivering a personalized customer experience. It also reduces call handling times. Notes/ wrap up provided by the agent. Chat metadata (of Expertflow chat). The Interaction history & Customer Profiles modules of CIM are premise-based and can be synchronized with Cisco Context Services or your CRM. CIM allows you to maintain customer profiles, including identifiers (such as name, email, email, Telephony PIN), preferences (agent/language/time-to-call ,... ) and classification information (such as Gold, Platinum). 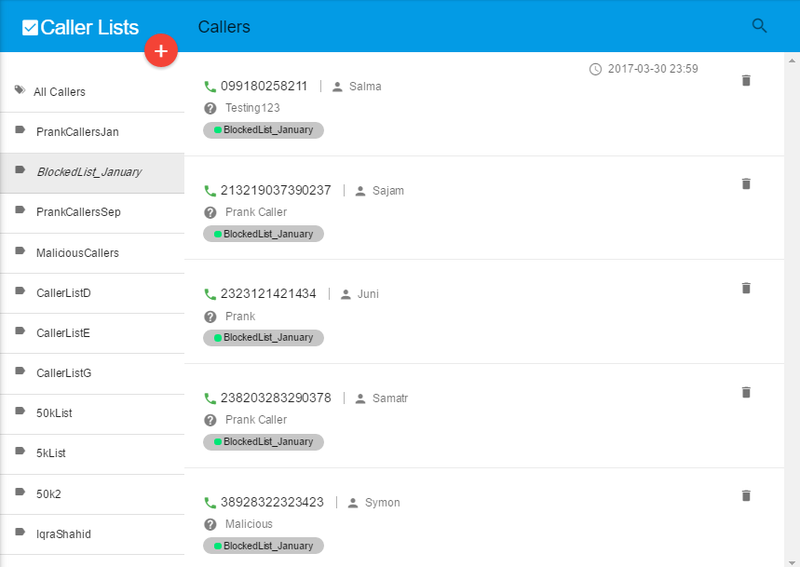 It also supports customer lists, for example for VIP customers, gold customers, prank calls, malicious callers, black lists. You can combine these from within your scripts and with our Announcements Module to give different treatments to different list of customers. A customer interaction typically happens to address a request. Customer requests together with the customer interactions provide the complete context of why an interaction is happening. With CIM’s Interaction History gadget, Cisco contact center agents can open new customer requests, link an interaction with a request and can also close or re-open a request based on the outcome of a customer interaction. This also serves as a mini ticketing solution allowing agents to open or close cases or requests based on customer interactions. 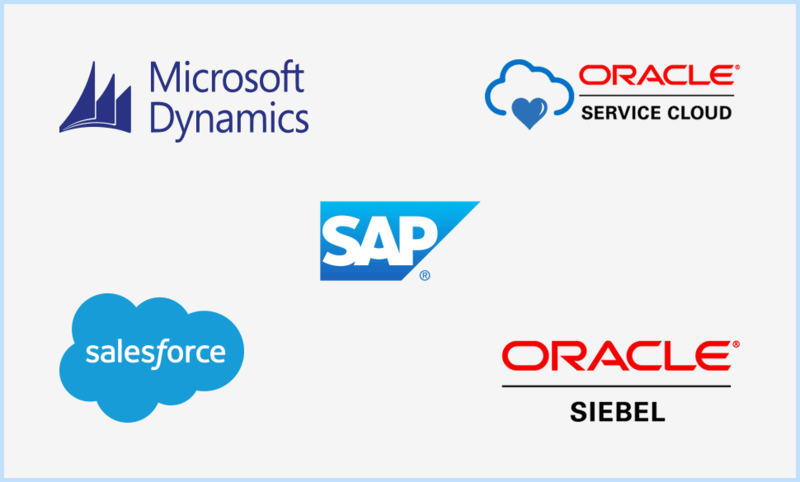 With an existing CRM in place, the CIM APIs let you use a low-budget CTI connector to your CRM that syncs customer data with your existing CRM (such as SAP, Siebel, Microsoft Dynamics) to always show up-to-date records to agents, without a need to switch between multiple screens. All additions/changes in customer records in CIM can be synced with your CRM or Cisco Context Services with the interfaces that CIM exposes. 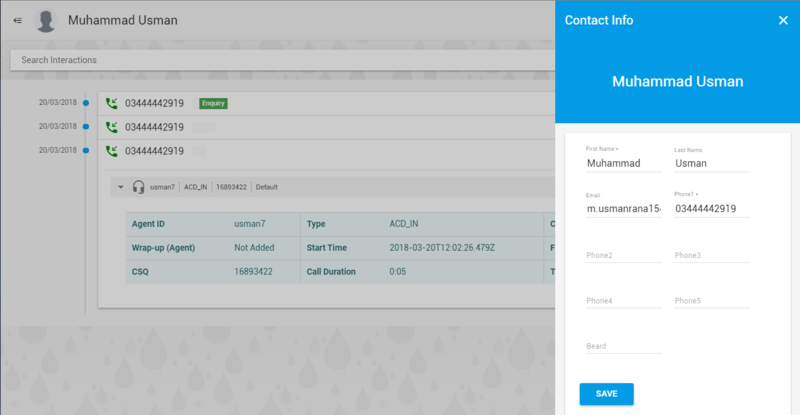 Alternatively, you can also sync customer data changes recorded within your CRM, with CIM using CIM SDKs. See Hardware Sizing sheet for machine specifications. Add/update customer profiles. Get customer screenpop on Finesse. Seamlessly sync with your CRM through APIs.